What does digital transformation mean for traditional businesses? Technology has created untold opportunities over the last decade, and with the speed of development moving more quickly than ever, this trend shows no sign of stopping. Traditional businesses are in an eat-or-be-eaten position. If they can't manage digital transformation effectively, they will have a hard time staying competitive in a marketplace that moves more and more quickly. 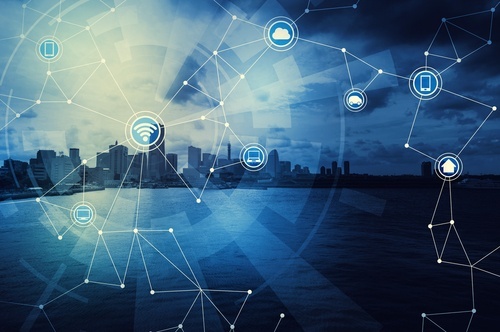 Connected devices and data mining allow industries to reinvent themselves, sometimes on an almost daily basis. Imagine a world where consumers just print the products they need. It could happen with the rapidly expanding library of 3D parts available for use. Along with this technology explosion, you might expect a similar explosion in productivity. After all, computers and email revolutionized office operations. Unfortunately, that same productivity improvement hasn't happened in conjunction with a lot of the digital innovation hitting the market today. The real question, then, is, "Why not?" Business processes are often the culprit. Technology cannot bring about digital transformation without the right structures in place to support it. When you adopt a new technology, expecting it to transform your business, you've missed a pretty big step. Until you change your processes to fully integrate that new technology, it will face the same limitations as your old technology. When new technology runs into an old process, you hit a roadblock. For example, when a customer places an order, any time you need to spend time printing it out or in anyway manually processing it, you're slowing down the process of getting the shipment out. When your process still requires someone to manually approve an order, it can add an extra day to shipping times. When a customer needs the product by the end of the week, that could leave them turning to a competitor just to avoid the delays. When the products are equal, it is the process that often determines who gets the business. New technology can expand your capacity, but only if you evolve your processes to meet that new productivity level. And any focus on process should start with outcomes, not infrastructure. You should be looking at how to improve your process from start to finish, from the customer's point of view. Real-time data is now available in virtually every industry. Ride-sharing businesses showed taxi services how to leverage some of that technology, disrupting an industry that had not changed in decades. With more and more real-time data available, you have lots of opportunities headed your way, but only if your business is in a position to act on the data in real time. 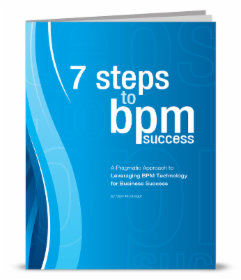 Process automation is the key to expanding your productivity. 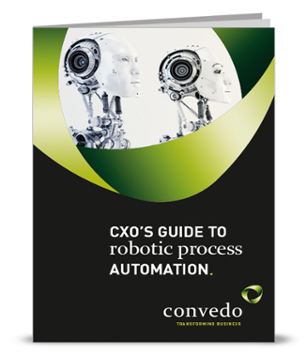 Anywhere you can cost-effectively automate, you should. And with low-code platforms offering APIs that may integrate with your legacy systems, you have the ability to automate more quickly than ever. 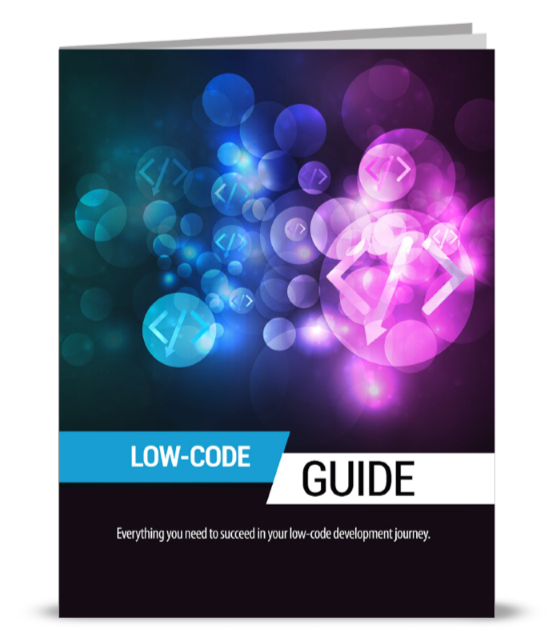 Low-code development means you can buy an already perfected piece of the process you need and build it into your digital business automation plan. Installing your new technology is part of the digital transformation process. The other part is a deep dive into your process analytics. When you can align your front and back office so that every part of your workflow maximizes information flow, you can create a near-seamless customer experience and grow your productivity at the same time. After all, when data doesn't need to travel outside of your CRM, you have a process that puts all of the data in the right hands, at the right time.